Playwriting gets into your blood and you can't stop it. At least, not until the producers or the public tell you to. In the vain laughter of folly, wisdom hears half its applause. When I see a play and understand it the first time, then I know it can't be much good. 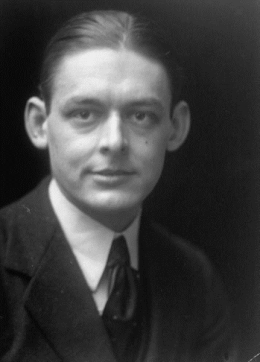 29 quotes by T. S. Eliot.